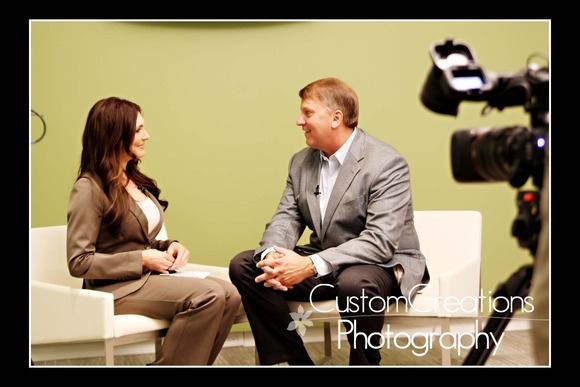 Last week I had the pleasure of photographing an event put on by Chuck Bolton, owner of The Bolton Group . 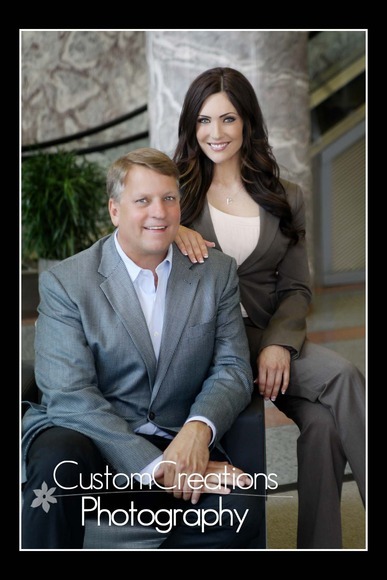 Chuck is a C-Suite Coach, Author, and Speaker. Chuck assists leaders to master the proven behaviors and styles that drive hard results, reinvent how they create value and optimize their unique executive brands. He assists top teams to achieve extraordinary performance and win. I had a wonderful time working with him and his very lovely and talented assistant, Meisha Johnson . If you have a chance to check out one of Chuck’s programs I highly recommend it! He is a smart guy and is really great at giving you valuable information to help you define your own brand! Here is a sneak peek of what we were working on!